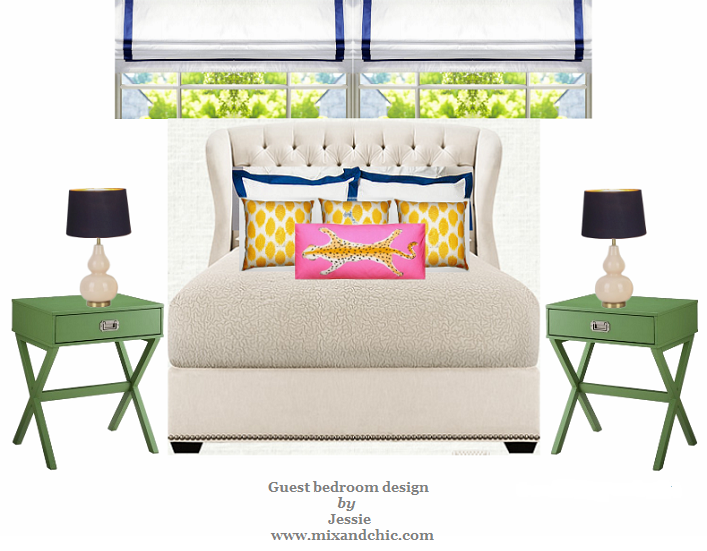 Mix and Chic: Giveaway- Pillows By Dezign! Today, I am absolutely thrilled to partner with Pillows By Dezign to host a fabulous giveaway! Pillows By Dezign offers designer decorative throw pillows at an affordable price being only $59 including the down/ feather blend form. Each pillows are sewn here in the United States. The best part of all? 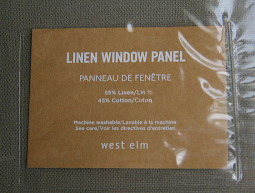 If you couldn't find the perfect pillow for your home, you can create your own custom pillow using any designer fabrics from popular brands such as Schumacher, Robert Allen, Duralee, Osborne & Little, Ralph Lauren Home and more! 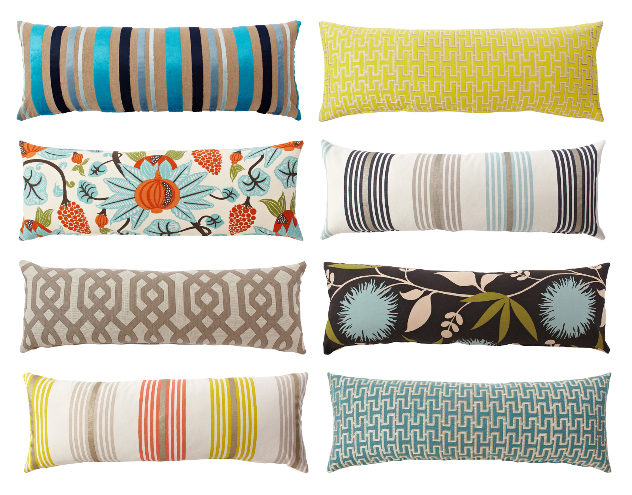 In case you haven't heard, Pillows By Dezign is a designer's favorite. Even The Nate Berkus Show used 10 of their pillows on one of their segment last week! Want to know why? Just take a look at these stylish and beautiful pillows and you will know why! Now, my lovely readers, you are in luck because Pillows By Dezign generously offered one of Mix And Chic readers an opportunity to win a $65 gift certificate, which means you can pick anything from their wonderful website! The great news doesn't stop there because Pillows By Dezign is also offering all Mix And Chic readers a 15% off total purchases made during November 25 (Friday) through November 27 (Sunday). Just mention the coupon code mixandchic during checkout to receive your discount. Mark your calender, this sale will only last for 3 days! Step 1: Be a follower of Mix And Chic blog via Google Friend Connect. Step 2: 'Like' Pillows By Dezign on Facebook. Step 3: Please visit Pillows By Dezign's website and let me know which pillow you would pick if you win. P/S: Don't miss Step 1 through Step 3 to be eligible for this giveaway. Leave a comment when you have done all the 3 steps above. One basic entry. 2. 'Follow' Pillows By Dezign on Twitter and leave a separate comment. The deadline for entries is Wednesday, November 23, 2011. The winner will be chosen via random.org and announced on Thursday, November 24, 2011 (Thanksgiving Day). Good luck! Great giveaway! I would get one of the ikat throw pillows! I can't decide which color.. I like them all! Fun give away. Love these pillows. Jessie I want to thank you for you get well wishes!! 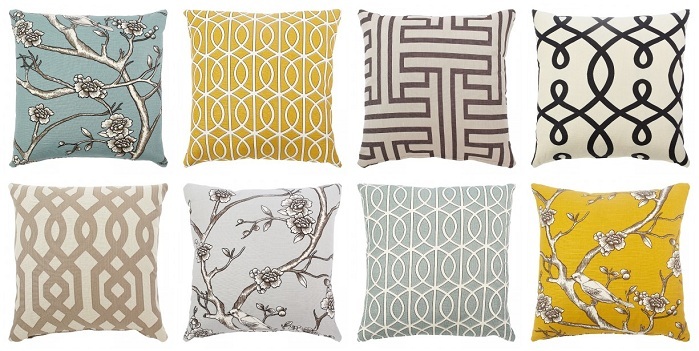 I adore Pillows by Dezign.I really would love the Tan and Cream geometric by Kravet. Okay, love this. I've liked them on FB and I have to go with the blacka and gold houndstooth as my fave. I love the bed pillows, great shape, but I have the perfect place for that little lumbar pillow! Great giveaway, Jessie! I am already a follower, liked on facebook, and I would chose the light grey tree and birds throw! LOVE IT! I completed steps 1-3. I would choose the "purple throw pillow" I wish it were more descriptive than that but that's the name of it. Purple isn't usually my color but that one is adorable! Following Mix and Chic on Facebook! I followed the steps! I am in the market for some pillows, would love to win! Hard to decide but right now I am liking the grey,gold and white tribal print pillow by kravet. LOVE the black and white scroll pillow!!! I don't have a facebook account though..
Wowzas! I adore all of those bed pillows, they are fantastic!!! 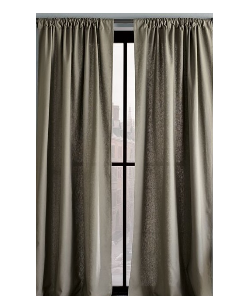 I think I really need chocolate brown and tan one...so fabulous! Great giveaway! Following you of course and liking them on FB! I liked you on facebook, Melissa Tecklenburg Mills, and I tweeted the pillow I would choose if I won! Awesome pillows!!! And I am now following your tweets! 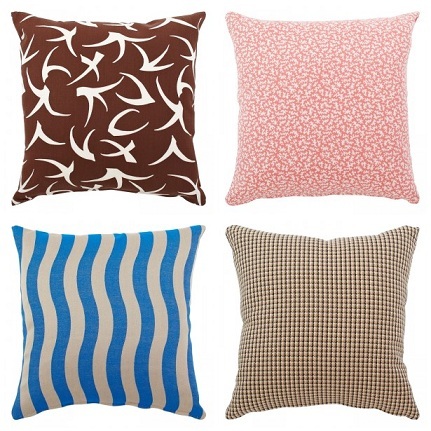 I want the blue and tan ikat bed pillow! So pretty!! Love the cream/tan trellis bed pillow! Great giveaway, Jessie!!! 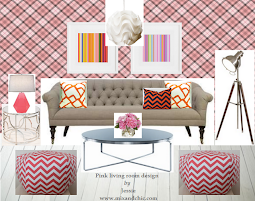 M.
I love the Charcoal Grey Polka Dot Throw Pillow! Thanks for stopping by my blog earlier! I'm now a follower - great give away! I'd choose the Dark Brown and Gold throw pillow... so beautiful! Thanks for stopping by my blog, and you have a great giveaway going on. I did the 3 steps and I would choose the Golden Yellow with White Throw Pillow. Thank you! Have a great weekend. Thanks for stopping by my blog today! I really hope you enjoy the movie! I am now a follower and like Pillow by Dezign on FB. 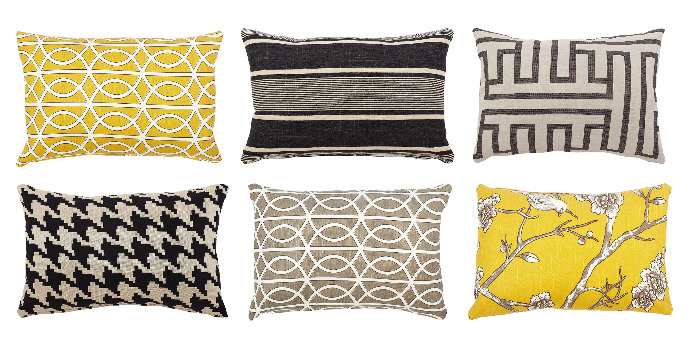 My favorite item from their shop is the Grey, Gold, and White Tribal Inspired Throw Pillow. Its so cute! I like Mix and Chic on FB!!! Shared this Giveaway on my FB!! I'm already a Mix & Chic follower and now I'm following Pillows by Dezign. Amazing pillows - wish I lived in the US :O) hi hi. i follow your blog via google! im a fan of pillows by dezsign in FB! thanks for the giveaway! Love the light blue and white Robert Allen print!! Did all three steps. Thanks for hosting such a great giveaway! Doing all of these things! Love the Gold Raised Geometric Pattern Throw Pillow! Need it desperately for my bedroom! I'm a new blog follower! Thank you for the lovely comment on my blog, Killing Time. I like Pillows By Dezign on FB and I would pick the Black, Brown, and Beige Spiral Pattern Throw Pillow if I won! I like Mix And Chic on FB! I follow Mix And Chic on Twitter! Very nice blog. I'm liking the green trow pillow, but the lumbar pillows are also fun. Very nice designs. Great giveaway! I'm loving the bed pillows, esp the purple and lime one! Gorgeous stuff! I like so many of those fabrics! Liking the trellis pillows.